Is your current garage door showing signs of deterioration? Are you looking forward to improving the look of your driveway or home in general? Are you interested in heightening your garage’s security? Whatever the reason, if you need a new garage door installed, it’s essential to hire a qualified garage door technician for the job. Austin’s Greater Garage Doors is not only the most qualified choice, but we’re also an unrivaled player in the garage door installation industry. Why Choose Us for Your New Garage Door Installation? 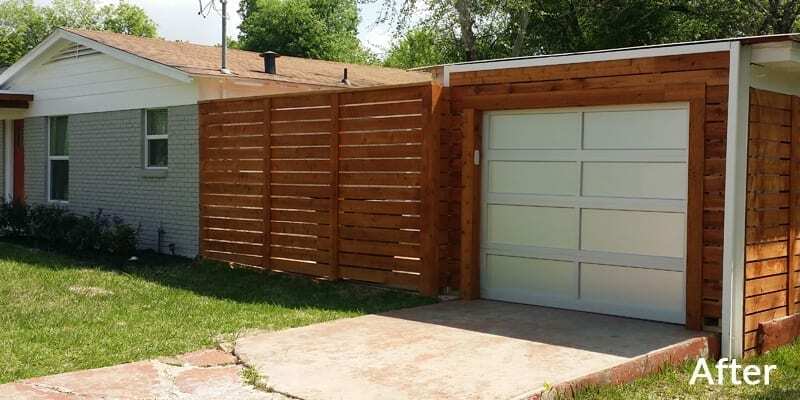 Austin’s Greater Garage Doors has been providing the Austin area and its neighborhoods with commercial and residential garage door installation for more than 10 years now. Our crew has the experience and skills that are required to make sure that your garage gate is installed correctly so that it will operate flawlessly and safely every time. Not only does Austin’s Greater Garage Doors offer a wide selection of options and designs, but we also guarantee the most reasonable prices around. We get discounts from our partners, and we pass the savings on to you. 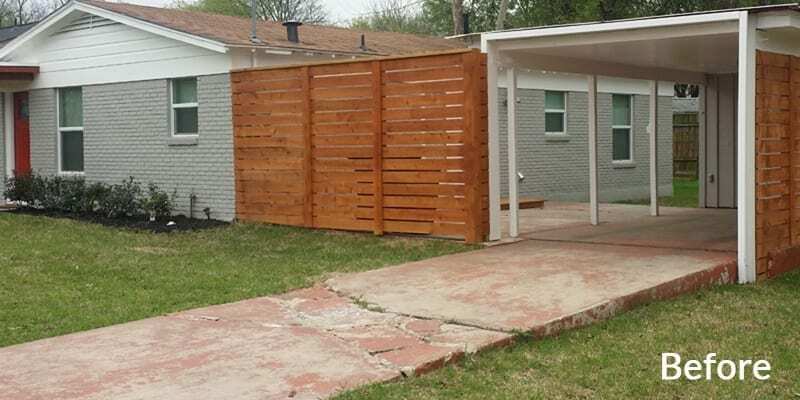 The very first step to enhancing your Austin home’s curb appeal is designing your garage door. Regardless of the design, make, color, or finishes you need, we’re certain we’ll surpass your expectations. Once you have settled on the right door for your garage, our crew schedules an on-site pre-installation visit and evaluation of the door. On installation day, our skilled staff will arrive early and get the job done on time. Expert installation and detailed testing make sure that we get everything right the first time. Surprisingly, we can even lug away your obsolete garage door, upon request. Regular maintenance by our crew can help keep your repair expenses to a minimum and guarantee a safe environment for your car and loved ones. Try our garage and overhead door maintenance services and you will never regret. If you have any other questions, be sure to visit our FAQ page or contact us today!